HOPE TO SEE YOU NEXT YEAR FOR THE 2019 TRIP! 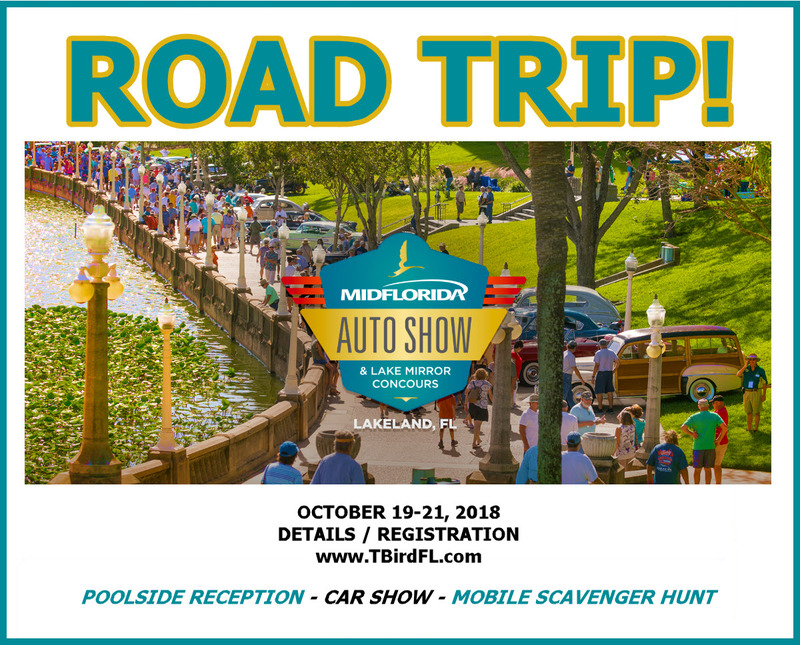 JOIN OUR 3-DAY ROAD TRIP TO LAKELAND FOR THE MID FLORIDA AUTO SHOW AND LAKE MIRROR CONCOURS! 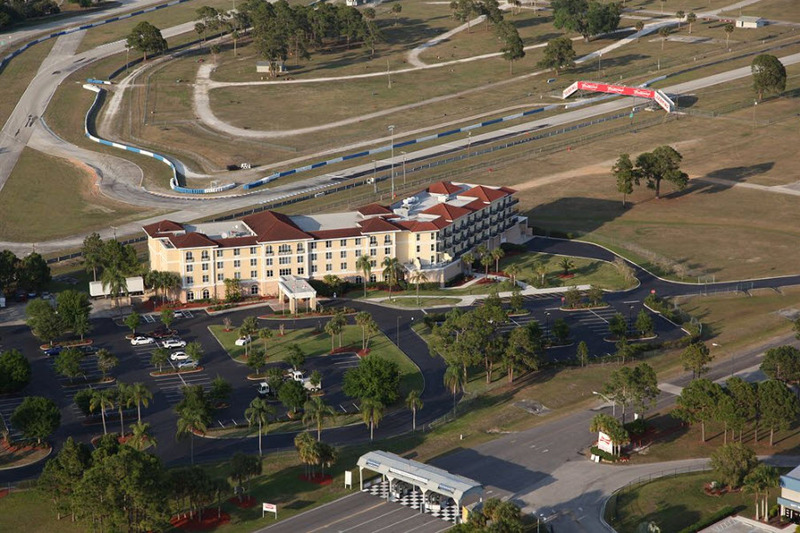 POSSIBLY VIEW A RACE IN PROGRESS RIGHT FROM YOUR ROOM OR THE POOL AREA! 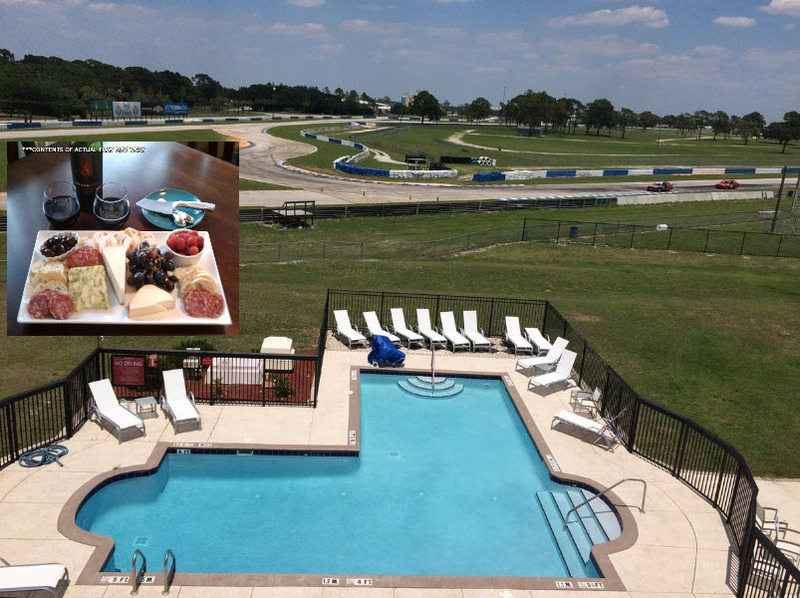 POSSIBLY VIEW A RACE IN PROGRESS RIGHT FROM THE POOL OR YOUR OWN ROOM! 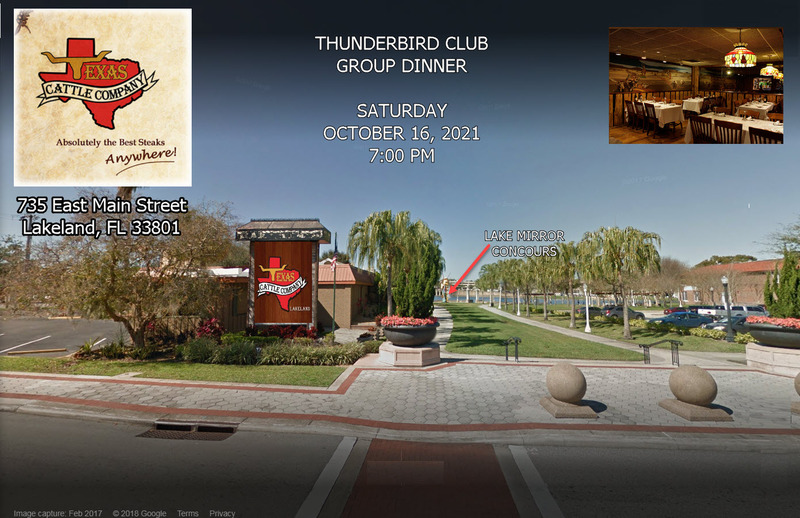 [THE MOBILE SCAVENGER HUNT HAS BEEN CHANGED TO THE "HEACOCK CLASSIC ROAD RALLY"
The MIDFLORIDA Auto Show & Lake Mirror Concours is a wonderful display of more than 750 show vehicles surrounding the restored, 1920’s art deco-inspired Lake Mirror Promenade in Downtown Lakeland. Now in its 19th year, the show is considered one of the “must attend” collector car shows in the southeastern United States. 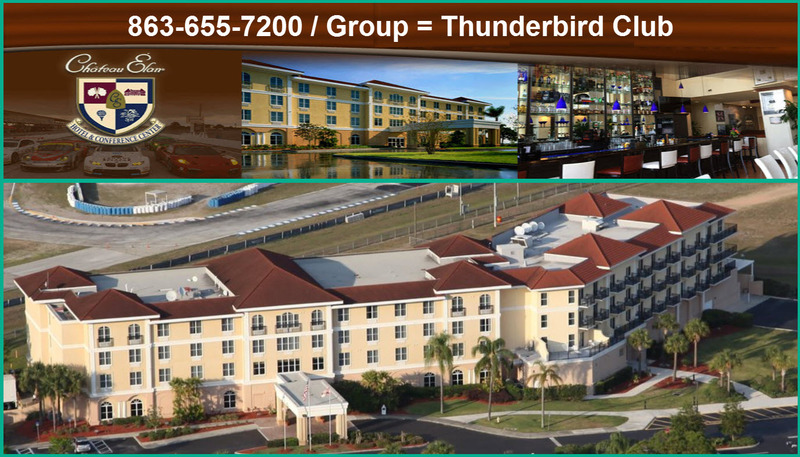 The 3-day event includes multiple experiences that you can participate in with your car or attend as a spectator.